There’s an old adage that has often been adapted by anyone brave enough to try their hand at building an online space: You can build it, but will they come? And then there is the ancillary adage: If they come, will they stay? We also benefited greatly from the National Writing Project’s leadership within the Summer of Making and Learning, which was the theme of the newly-created Educator Innovator network. 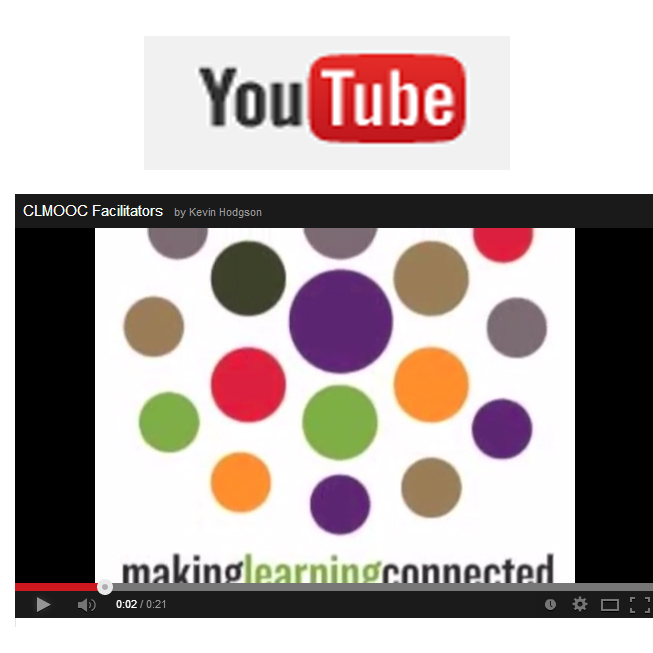 Word about the Making Learning Connected MOOC filtered through the Educator Innovator partners, and offered lines of connection from such previous projects such as the Mozilla Foundation’s Teach the Web MOOC, and the Learning Creative Learning program and the Connected Learning TV network.